The Summer Classic show sponsored by the Georgia Arabian Horse Association was great fun. Lily of Paradise (Thee Desperado x Lily Langtry HG) won the SE Senior Mare halter class and championship along with the Amateur to Handle Class with Ms. Sue Ward at the lead. Her bunkmate, El Razeel Al Ameen (Pimlico RCA x Noir Desir by Alixir), performed in Dressage Training Level 1 & 2 for the first time bringing home the Reserve and Third place honors. 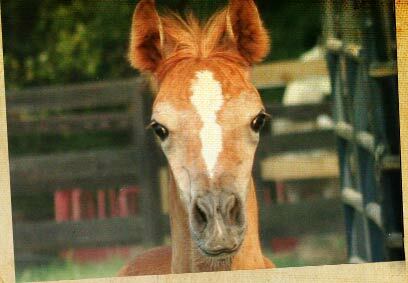 The show was held at the beautiful International Horse Park in Conyers, GA. 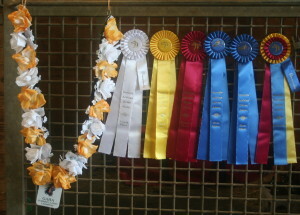 It was a fun time and the horses gained valuable show experience in addition to their lovely ribbons and wins. 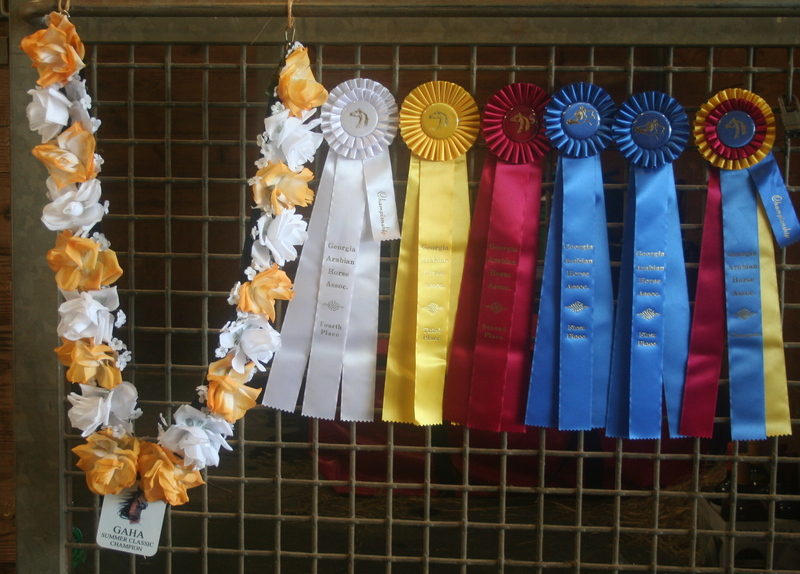 Thanks to our great trainer, Vanessa Koper-Hanscom, for all her support and handling and to our great friends Sue Ward, of Blue Sky Arabians, and Mr. Cole of Belvedere Farms for showing Ms. Lily to her wins.